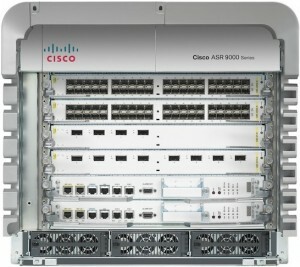 As Router Analysis grows we are expanding our focus to include Cisco Training and Consulting Services. The training will be done one-on-one or one-to-many either on site or online. Flexible schedules will be available. For Cisco Training we will focus on the specific needs of the client rather than certificates (CCNA/CCNP/CCIE). Cisco Training is a pilot program focusing specifically on Routers from the 2801 to the CRS-3. We will addsome specific Cisco Switches in the future along with Firewalls and other devices. Our trainer Steven Noble worked for Cisco for over 7 years and previously worked for Procket Networks which was acquired by Cisco in 2004. His experience spans the Access Layer to the Core. He has delivered training for Customers and Cisco Employees around the world for the last 8 years. Steven has also spoken at Cisco Live! and been a member of many round table discussions at conferences such as RIPE and NANOG. If you are interested in learning more about our training services simply use the contact form within this page to drop us a note. Please include information on the type of Cisco system you are looking for training on and your time frame.